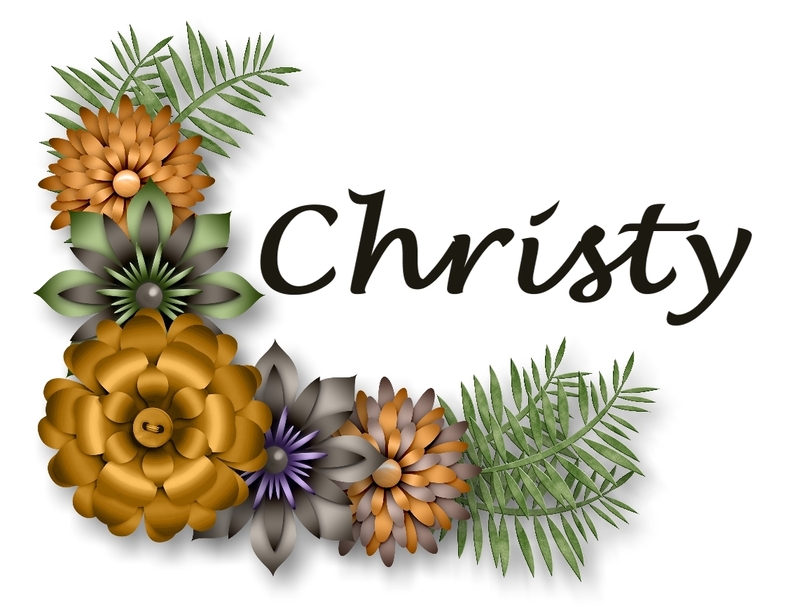 I'm in another blog hop, and we're all featuring projects made with the wonderful Stampin' Blends! Don't those flowers and leaves look gorgeous? I love being able to have different shades of the same color in my images. It makes them pop, doesn't it? 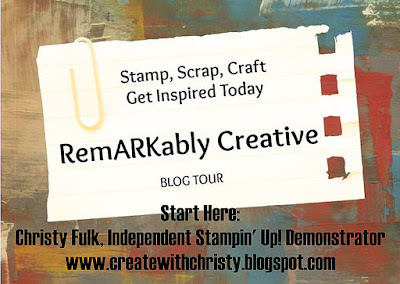 I'm using the same stamp set on both of these cards, and it's called Remarkable You. It's one of the stamp sets that will be 20% off this Monday only! 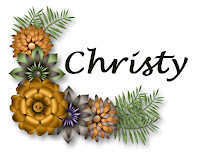 I also used the Hexagons Dynamic Textured Impressions Embossing Folder on the Cherry Cobbler card, which is part of the week long sale, November 20 - 26, 2017. CLICK HERE to see what's on sale! See the shading in the two close-up pictures above? 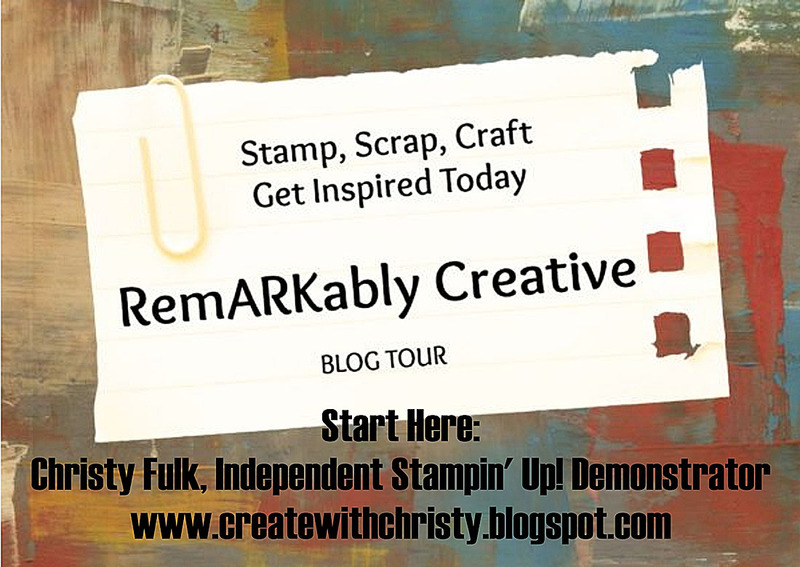 These Stampin' Blends sure make you look like an artist! Always stamp the image with the Tuxedo Black Memento Pad. 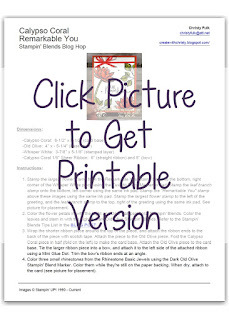 It's made specifically for alcohol-based markers like the Stampin' Blends. Color one section at a time - I did one leaf and one petal at a time. 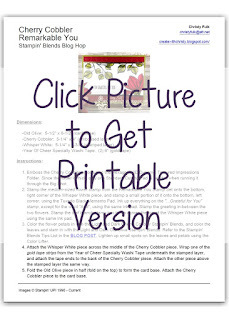 Saturate the section with the lighter shade of the Stampin' Blend Color. Then, while the ink is still damp, add the darker shade. If the lighter shade is still damp, the darker shade will blend in with it. If more blending is needed, go back over the whole section with the lighter shade. If a little lighter section is desired, go over the little section with the Color Lifter. I did this on the Cherry Cobbler card on the flowers and the leaves. Make sure to re-cap the marker you're using before you start using another one. These markers are alcohol-based, so being out in the air will dry them faster. If you re-cap them right after using each time, they'll stay moist for a very long time. See the Old Olive rhinestones on the Calypso Coral card? I made these by coloring the rhinestones with the Dark Old Olive Stampin' Blend Marker. Make sure to check out the others in the blog hop! You'll be glad you did! Just click on the next name after mine. 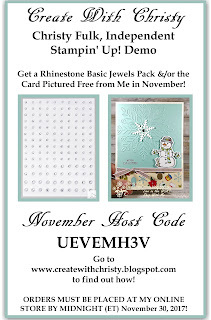 DON'T FORGET - WITH A QUALIFYING ORDER PLACED AT MY ONLINE STORE (USING THIS MONTH'S HOST CODE) YOU WILL GET THE RHINESTONE BASIC JEWELS FREE! CLICK HERE TO FIND OUT HOW!